Focusing on thorough and effective legal counseling for all of our clients for every matter. We focus on thorough and effective legal counseling for all of our clients for every matter. Marks & Klein is recognized by Chambers USA as one of America’s Leading Law Firms for Business, Franchise. This reflects the law firm’s outstanding work, impressive strategic growth and excellence in client service. Founding Partner Gerald “Jerry” Marks is an attorney, author, lecturer, Adjunct Professor of Franchise Law at Monmouth University and franchise seminar presenter for the Small Business Administration, Lynn University and other educational and business organizations. For the past 25 years he has represented more mobile tool dealer franchisees than any other attorney in the United States. See Articles in Tool Lawyer Blog Section. Jerry’s practice focuses on commercial litigation, arbitration and mediation of franchisee-franchisor matters. A significant portion of Jerry’s practice is devoted to the representation of franchisees asserting fraud and damage claims against franchisors as well as assisting companies and individuals seeking to expand their successful business by franchising. Partner Justin M. Klein was named a New Leader of the Bar (40 under 40) by the ‘New Jersey Law Journal’ which features New Jersey’s best lawyers under the age of 40 as well as being named Who’s Who for franchise law. Additionally, Justin M. Klein and Andrew P. Bleiman have been recognized as Super Lawyers or Super Lawyers Rising Stars for multiple years as well as Franchise Times Legal Eagles along with JoyAnn Kenny and Allison Becht. With office locations in the heart of New Jersey, on the banks of the Navesink River, Wall Street in New York, downtown Chicago, and Boca Raton, Marks & Klein, LLP is on the cutting edge of the legal world and focuses on providing conscientious, thorough and effective legal counseling for all of our clients on every matter. Creativity, integrity and accountability are fundamental to how we practice law and serve individuals, entrepreneurs, businesses and families alike. Large, medium or small, local, national or international, our clients look to us for the soundness of our advice and results we achieve. We are relentless towards achieving positive results while putting old-fashioned personal client service first and foremost. Marks & Klein, LLP has the ability to handle cases in all 50 states. 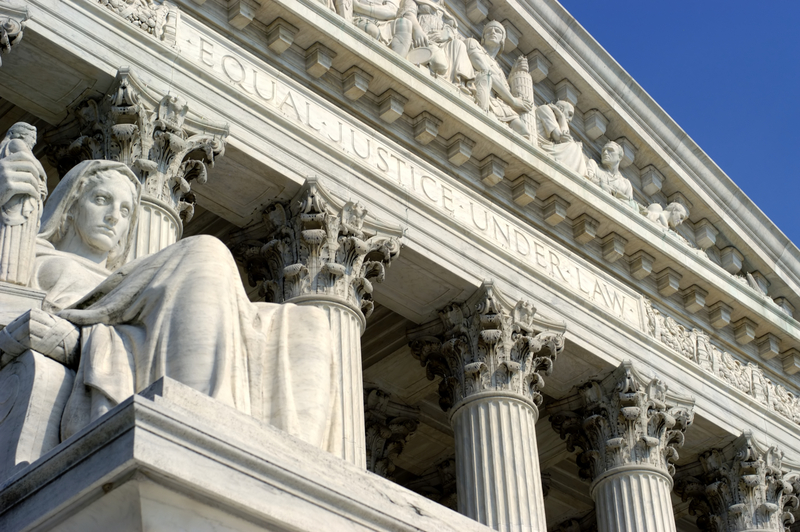 Our attorneys are admitted to practice in the state courts of New Jersey, New York, Pennsylvania, Illinois and Florida as well as numerous federal courts throughout the United States including the United States Supreme Court.